Liverpool Neuro Phsio is a leading Neuro-Physio practice helping individuals with neurological conditions across Merseyside, Knowsley and Wirral realise their potential. 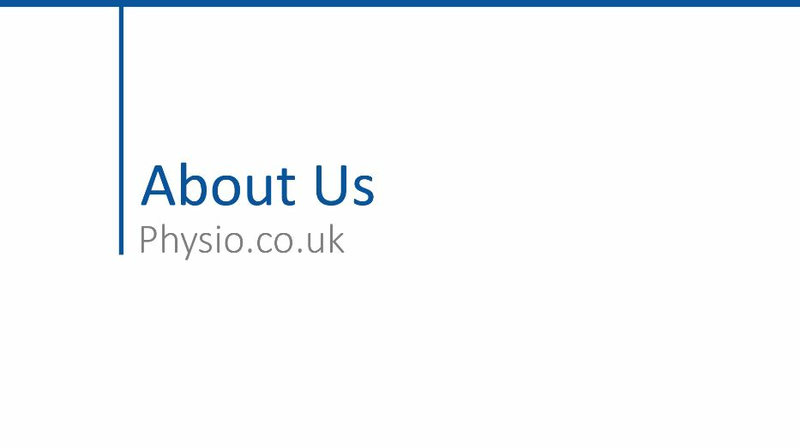 Our specialist neurological physiotherapists treat adults and children with a wide range of neurological conditions.The Liverpool Neuro Physio website provides information on services we offer. We also offer a home visit service for those who would like to be treated in the comfort of their own home. Liverpool Neuro Physio is recognised by all leading insurance companies and private medical insurers.